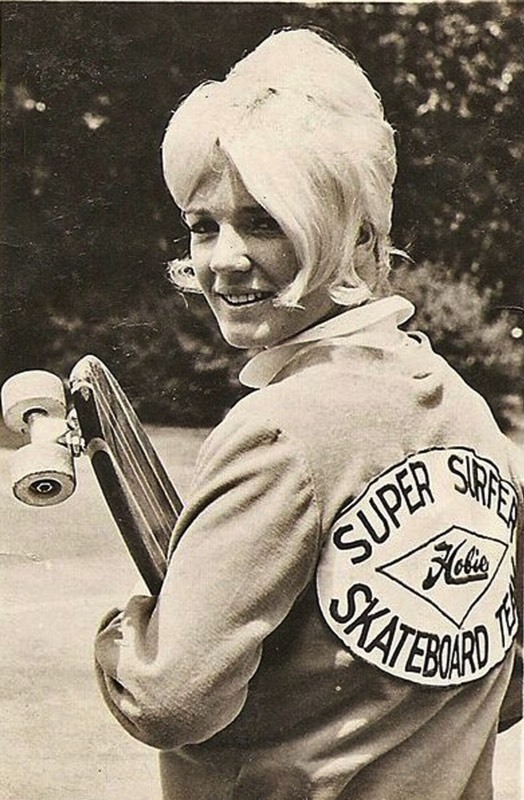 Patti McGee, sometimes referred to as “the First Betty,” is considered skating's first star and the most noteworthy individual to emerge from skateboarding during its first wave (1959-1965). 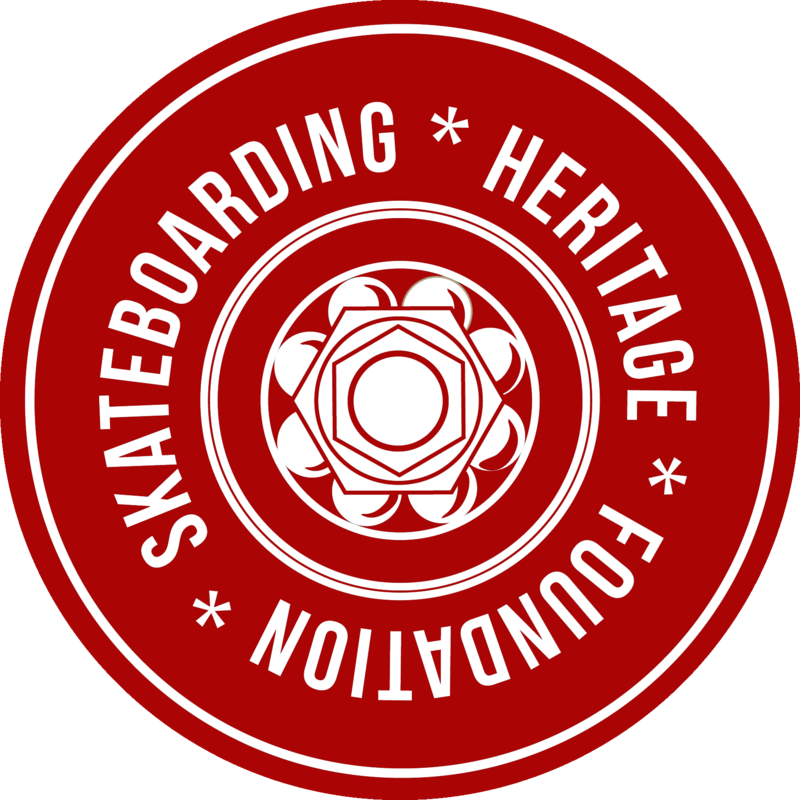 Through public appearances, magazines and television during the mid-1960s, McGee and the sport of skateboarding became well-known across the nation. In a sport that was largely dominated by males, she proved there was more than enough room for women. Born and raised in Southern California, McGee started skating in the mid-1950s after she and some neighborhood friends fashioned roller skates onto the bottoms of some 2x4's and rode downhill while sitting. In 1958, as an eighth grader, McGee took up surfing. During her senior year in high school, McGee returned to skating, using it as a way to surf when there were no waves. In 1964, McGee competed and won a “national” competition in Santa Monica, California. In 1965 McGee joined Hobie/Vita-Pakt at the age of 19, turning pro and earning $250 per month plus travel expenses. As a pro, she was no longer permitted to compete but instead began to tour the country with Hobie giving demonstrations. 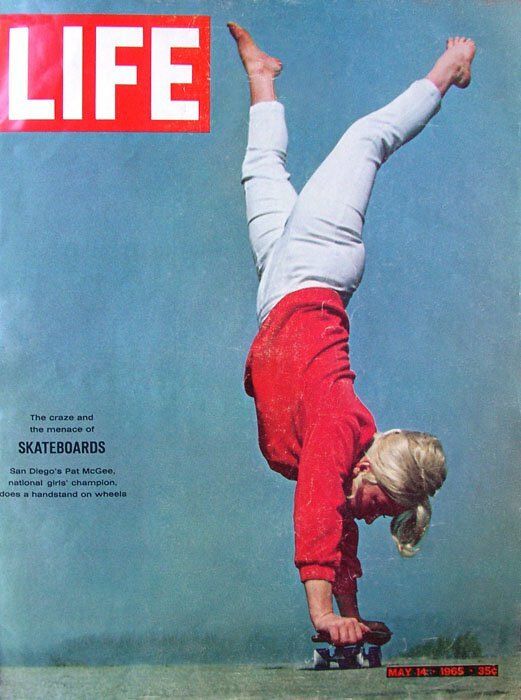 That same year she appeared on the cover of LIFE magazine and The Quarterly Skateboarder. She became even more renowned after appearing on television as a guest on the Johnny Carson Show, The Mike Douglas Show, and in a commercial for Bell Telephone. 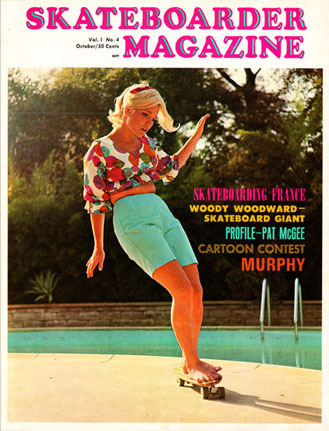 By late 1965, skateboarding began to temporarily decline but McGee kept skating. Then in 1968, she developed a passion for snow skiing and subsequently moved to Tahoe in 1970 to pursue skiing full-time. During the 1970s, McGee ended up watching skateboarding from the sidelines as she focused on raising a family. Several decades later, she returned to the fold, forming The Original Betty Skateboard Company with her daughter Hailey Villa to support the new generation of female skaters. "My first board was one my brother Jack made in wood shop. He had swiped the wheels off my rink skates to make it and hollered to me to come and try this!"